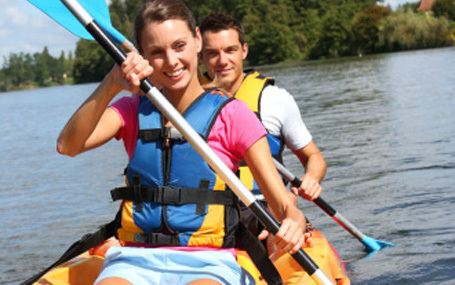 Click here for the a guide on paddle lengths. 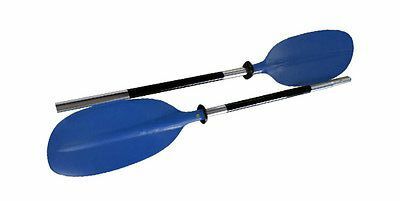 Asymmetric kayak paddle with 3 position split shaft 60° Right/Left - Centre. 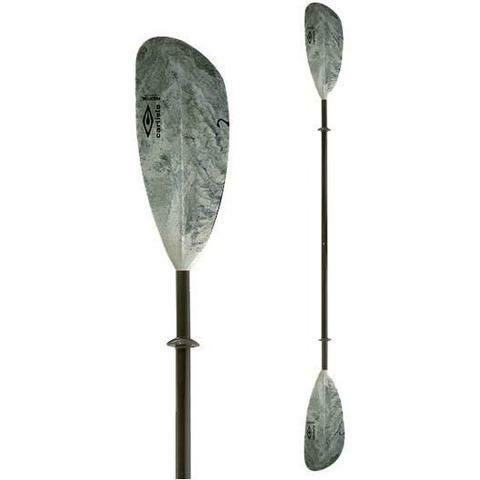 Well balanced tough paddle, weighs only 40.4 oz. Glass fibre reinforced polypropylene blades. Drip rings, sealed blades & shaft. Bright dipped aluminium shaft ∅1.16". 3 position Split Shaft 60° Right / Left - Centre. 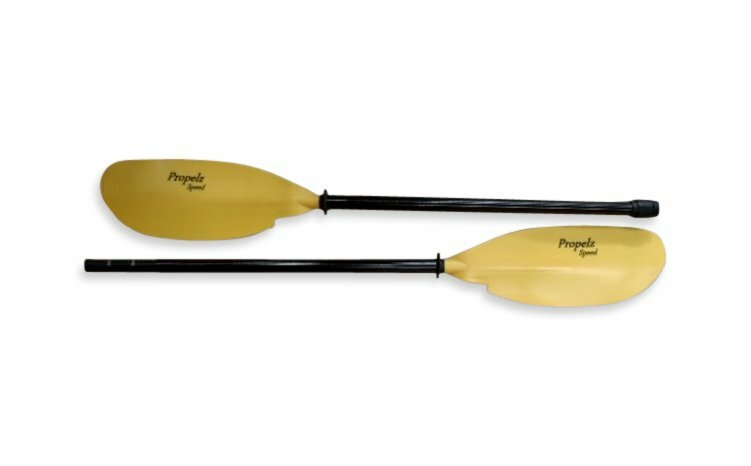 The Carlisle Predator Fiber glass Kayak Paddle is extremely durable and an excellent choice for recreational paddling. Its polypropylene blades are glass-filled for that lightweight feel and provide you with superb response. The 29mm Fibreglass shaft is super strong and keeps your hands warms in colder conditions.